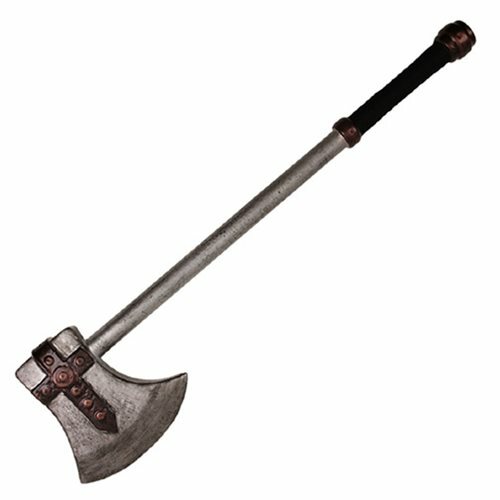 Take down armies and conquer lands with this Hero's Edge Blade Axe Foam Weapon! This blade axe is crafted with flexible and durable polyurethane material. Complete your cosplay or roleplay with this Blade Axe Foam Weapon. Axe measures about 30-inches long. Ages 8 and up.